The 2014 World Series font. What is it? Hi guys, does anyone know what the old school Phoenix Suns number font is? Thanks! 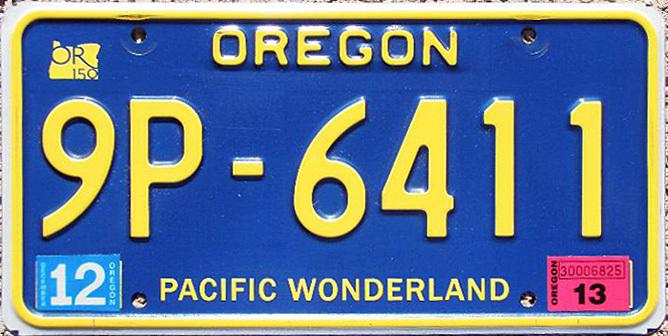 Can anyone identify the fonts used for "Oregon", "Pacific Wonderland" and the "9P..."? "Pacific Wonderland" looks like Franklin Gothic. Not sure on "Oregon." There are a few generic license plate fonts floating around the interwebs. 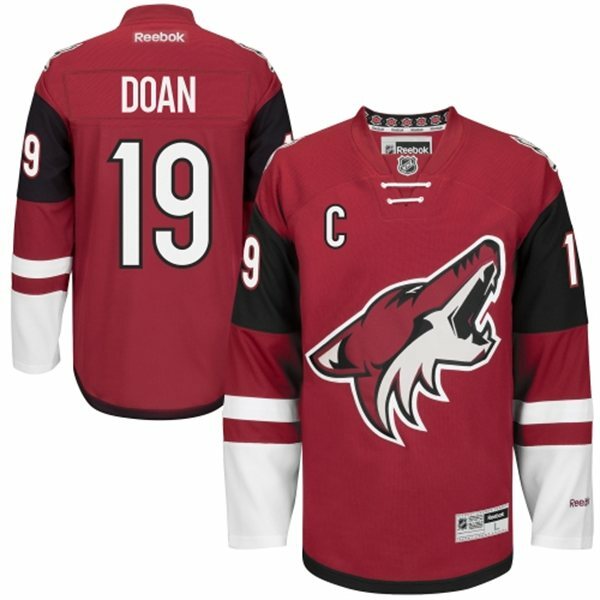 Does anyone know the Arizona Coyotes new font? 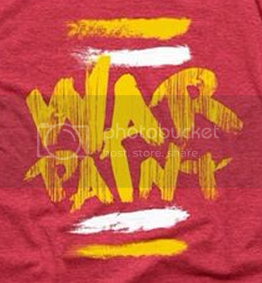 I thought this font was Fresh Paint but now I'm not so sure. Does anyone know what it is? 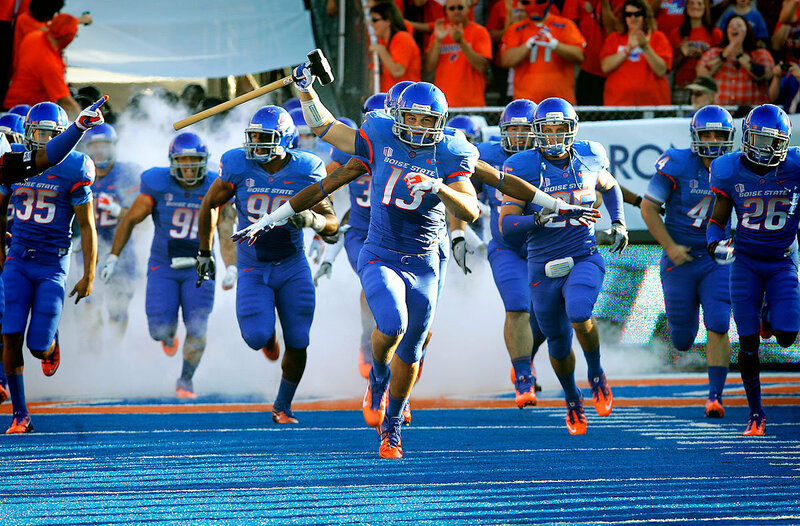 Does anyone have the Boise State font, numbers or letters? Sansita, one of the heavier italic varieties. Anyone know what this font is based off of??? 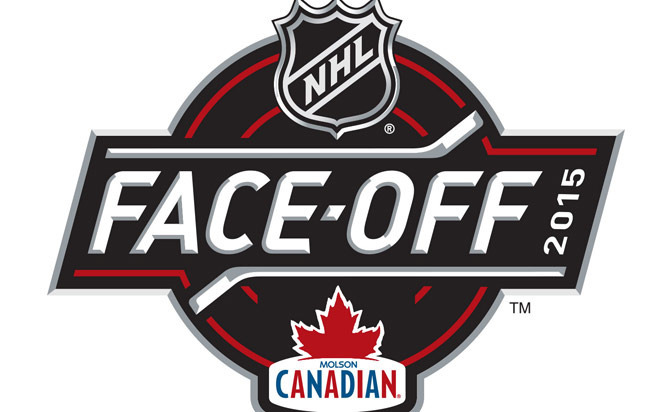 Someone can confirm, but I was always under the impression all of the NHL stuff was just a modified version of Myriad. Anybody the font from this program? Anyone know what font this is? Where it says Home Opener? To 'Home Opener' specifically, looks like Armada Black or Extra Bold. The rest of the writings (except the "United in Red" one) is also Armada, from Light to Regular to Bold. You're welcome. Anyways, I bet you're curious of which font is close to the one in "United in Red" too, because so am I.